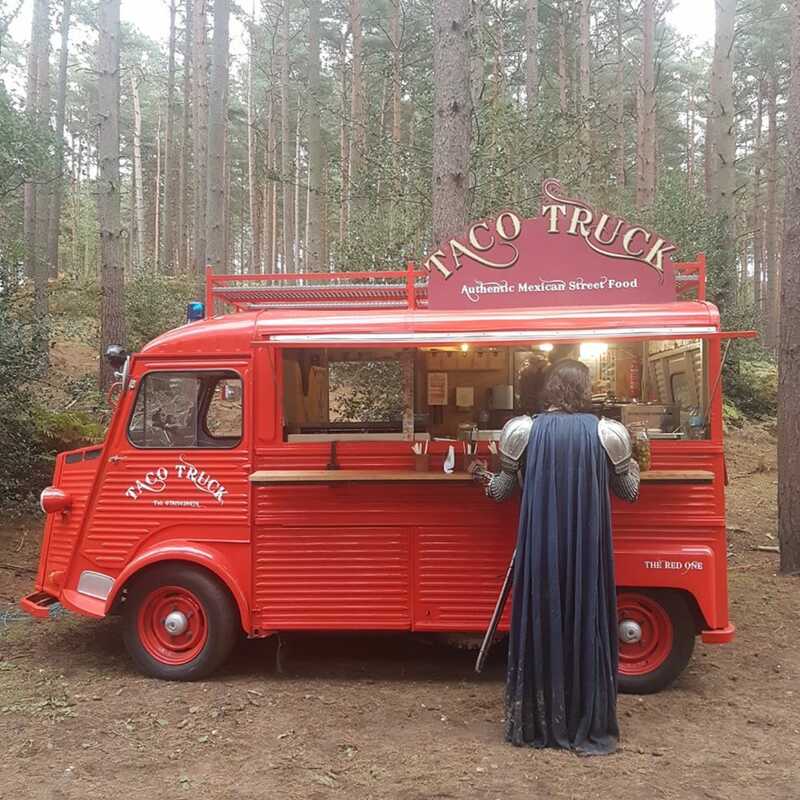 The award-winning Taco Truck serve up utterly divine Mexican soft corn tacos at their authentic best. 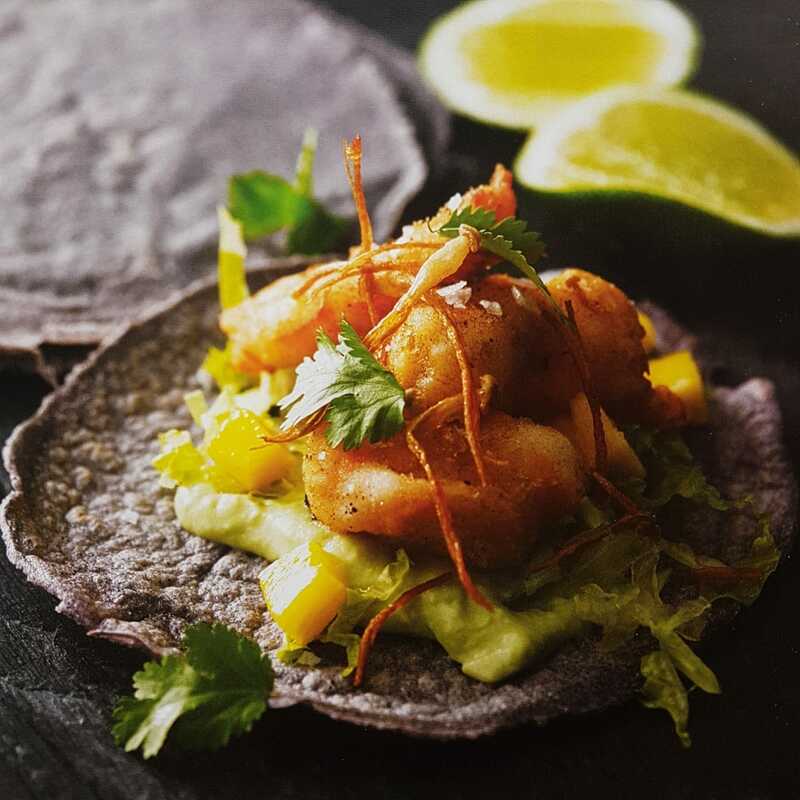 Brilliant head chef Henning makes annual trips to Mexico each year to further increase is taco inspiration and sources his ingredients from local suppliers to make sure that they're as fresh as anything could ever be! 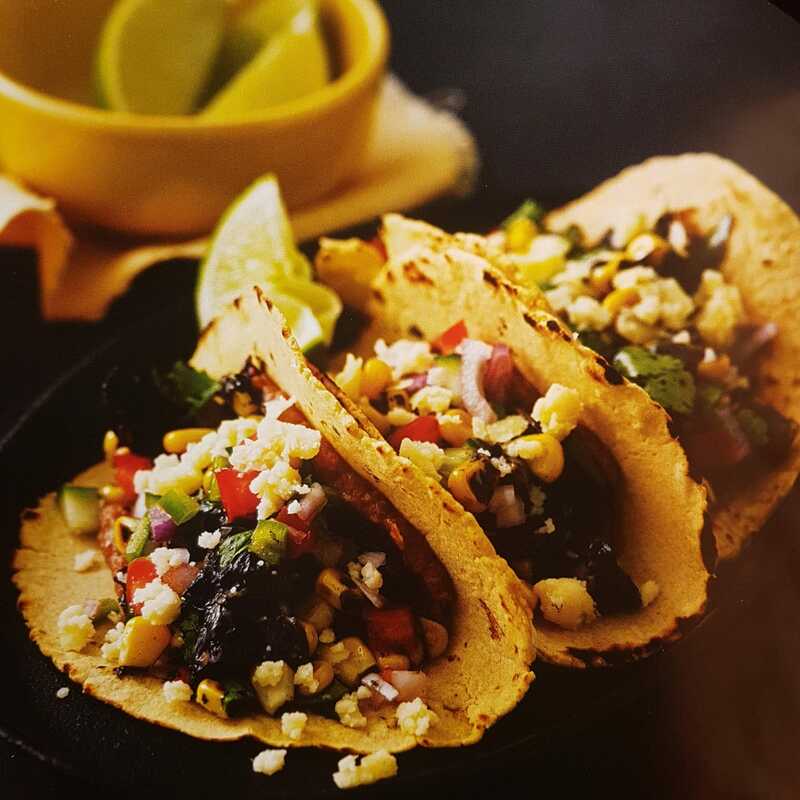 The choices for fillings are absolutely amazing. 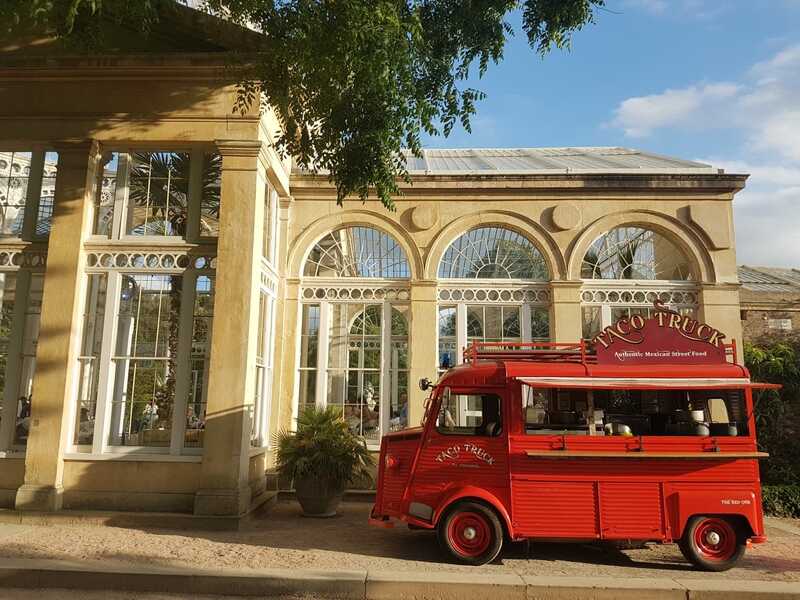 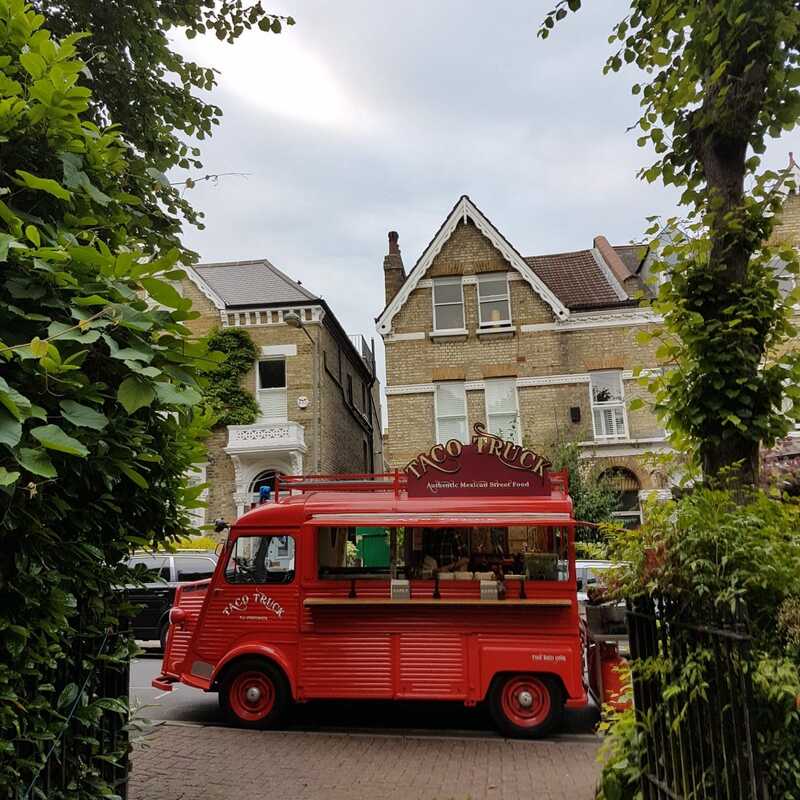 The tacos themselves are served out of an absolutely gorgeous vintage van, which is a beautiful centrepiece at any event while he's also able to churn out around 100 portions an hour so your guests won't be queuing for too long! 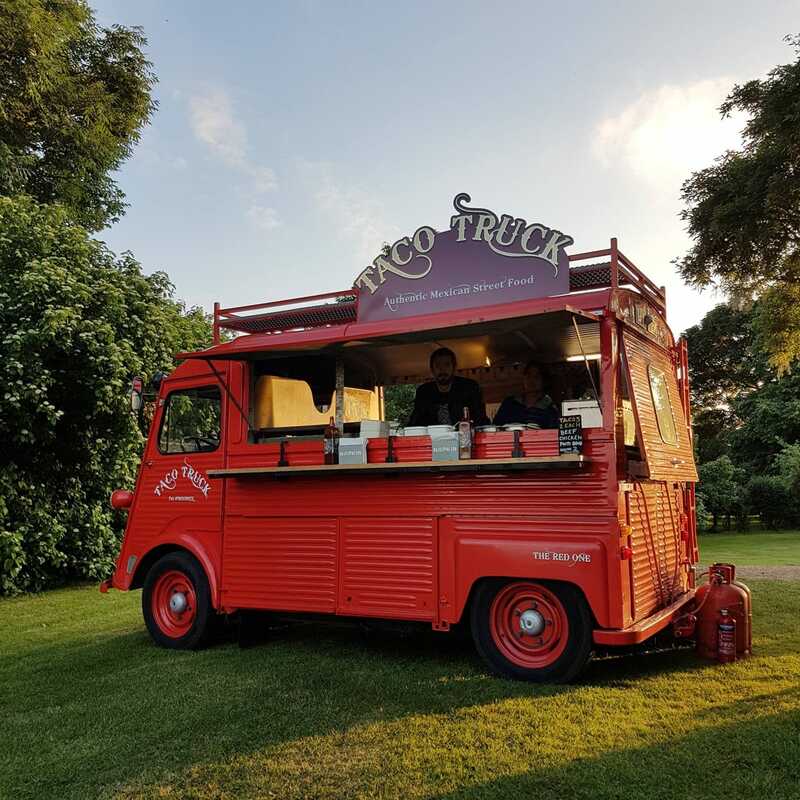 They've been chosen as one of the best food trucks in London by The Resident and Secret LDN and you can book them for your event right here!